We’re so honored that we had the opportunity to capture Rachel and Robert’s wedding at Kirkland’s The Woodmark Hotel. 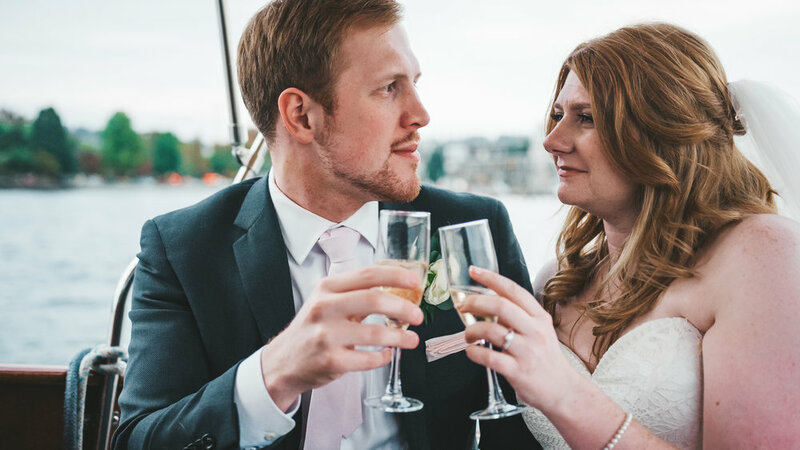 These two had the most beautiful end of September wedding day right on the Lake Washington waterfront surrounded by all of their family and friends. 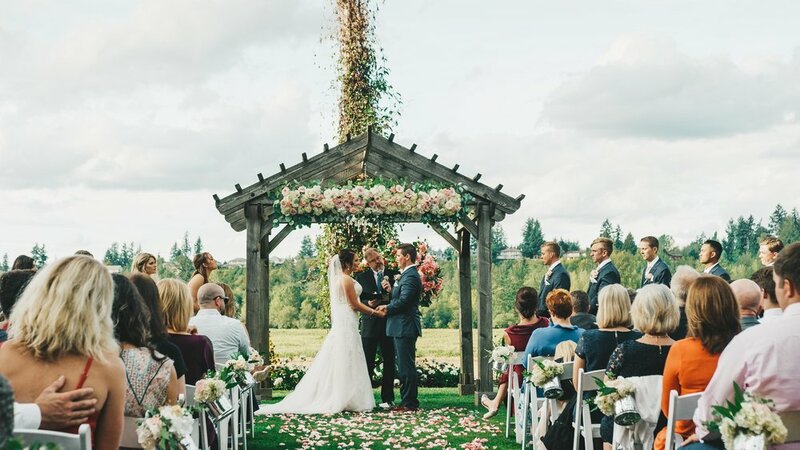 Complete with perfect weather, a gorgeous backdrop, and the most emotional and heartfelt vows and speeches, we couldn’t imagine a better wedding for them. We are so happy for you both, Rachel and Robert! We are so beyond excited to be sharing Kaitie and Jordan’s wedding! From meeting each other almost 10 years ago at summer camp to becoming best friends and now getting married, these two are perfect for each other in every way. We are so happy for you both. Congratulations! 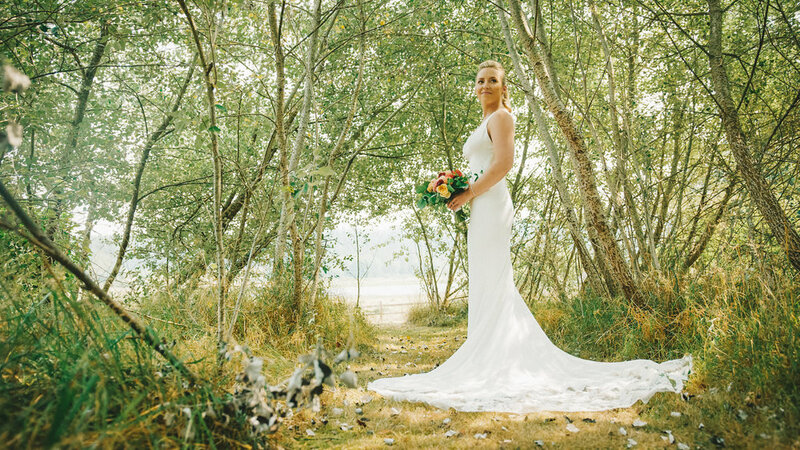 Brittany and Tyler had the most beautiful wedding day at Fireseed Catering on Whidbey Island. All of their family and friends traveled by ferry to come and celebrate their big day with them, and we couldn’t have been more excited to get to be there to capture it. 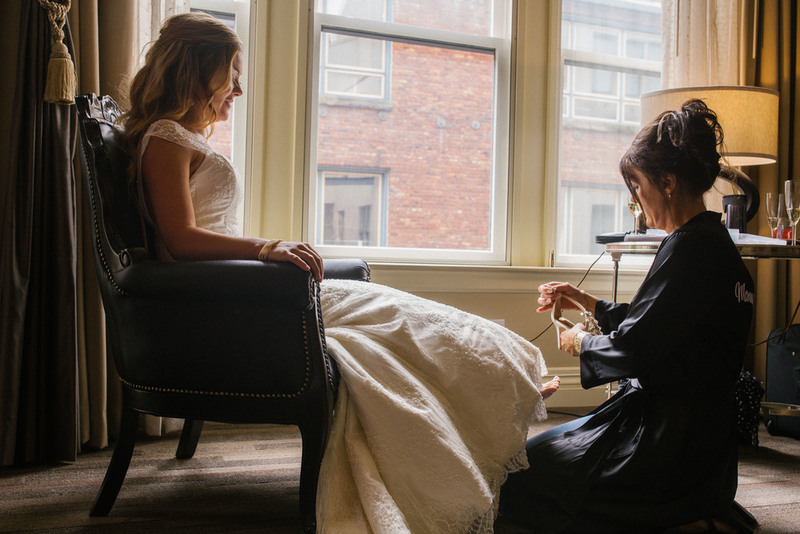 They had so many special touches to their day, from the traditional rope tying to the surprise bagpipe player at their ceremony, it was so apparent to see how much time and thought was put into their wedding day. Wishing the best to Brittany and Tyler– congratulations! We are so honored to share Tiffany and Ryan’s Robinswood House wedding. While every wedding is by nature centered around the bride and groom, this couple’s wedding was pretty spectacular. From the ceremony being officiated by a close friend to the custom graphic designs made by the bride, their whole day was truly unique and special. It was amazing getting to be a part of this couple’s celebration! 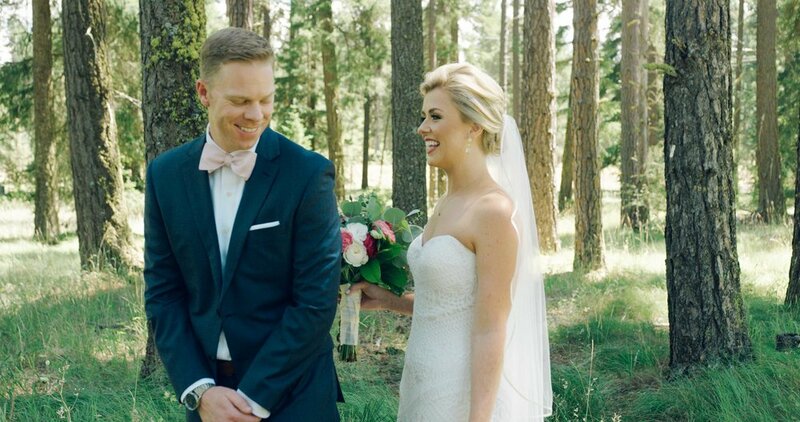 Brooke & Nic had a beautiful Swiftwater Cellars wedding in Cle Elum, Washington. Their day was full of so much joy and laughter and we loved getting to see the excitement of the many friends and family that surrounded them in celebrating their big day. 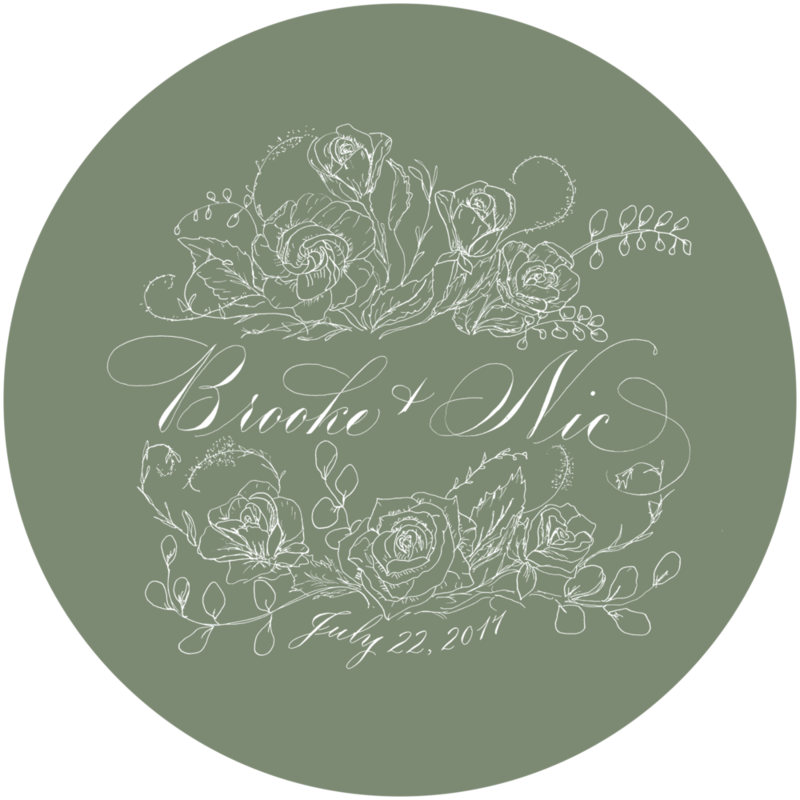 Congratulations, Brooke & Nic! This wedding was truly centered around community and this couple's genuine love. All of their neighbors, family and friends came around them to plan and contribute to their special day. From the paper heart lined trail to the fun potluck dinner, every aspect of their wedding was personalized and incredibly meaningful. It was such an honor to be a part of #wooganwedding. Perfect weather, a beautiful venue, and an awesome couple, what more could we ask for? We had an amazing time cerebrating with this couple at Whidbey Island's Fireseed. From California to Washington, this couple has found their new home in the evergreen state. 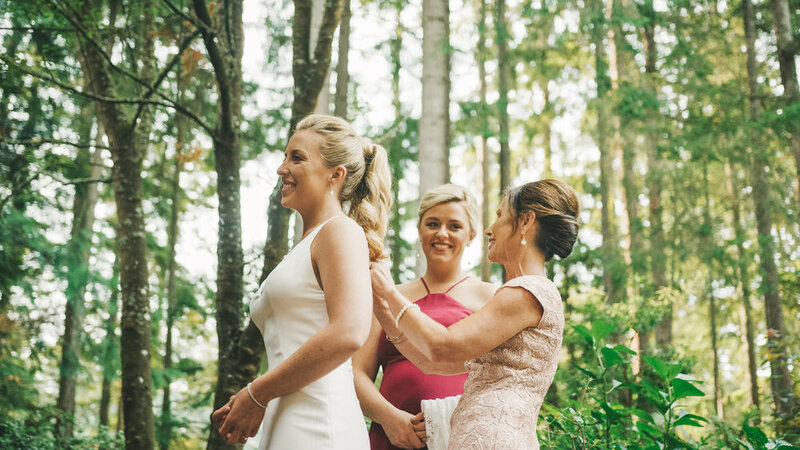 Their wedding was filled with beautiful views of Elliott Bay and family who traveled far and wide to celebrate with them. We wish these two the very best as they start their married life together. 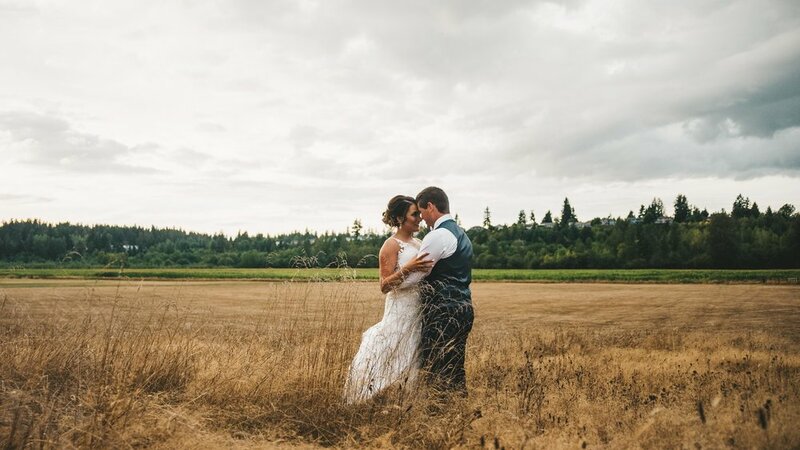 Victoria and Erik had an amazing day at Hidden Meadows in Snohomish, WA. We were so honored to document the many special moments of their wedding, complete with a rainbow during the reception. We are so excited for this young couple as they take their next steps together as husband and wife. We loved getting to celebrate with these two awesome Cougs. 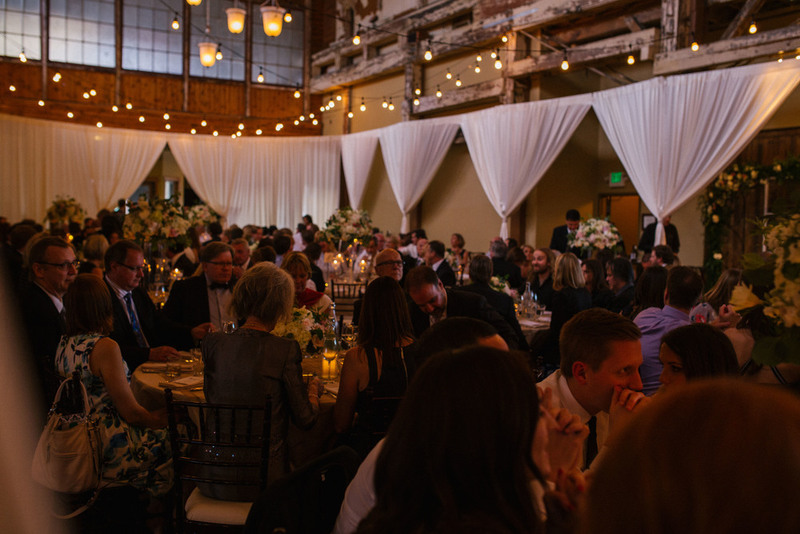 Their SoDo Park wedding was filled with so much fun and excitement as all of their many friends and family came together to be part of their wedding. Congratulations Kiriana and Paul! What a beautiful wedding on such a sunny November day in New York City. We are so glad we were able to be a part of Kristin and Ryan's special day. Congratulations to this New York couple. Rebekah and Brian are not only a beautiful couple, but also an amazing example of what true love looks like. Rebekah spent many hours planning every detail, and the wedding day did not disappoint. 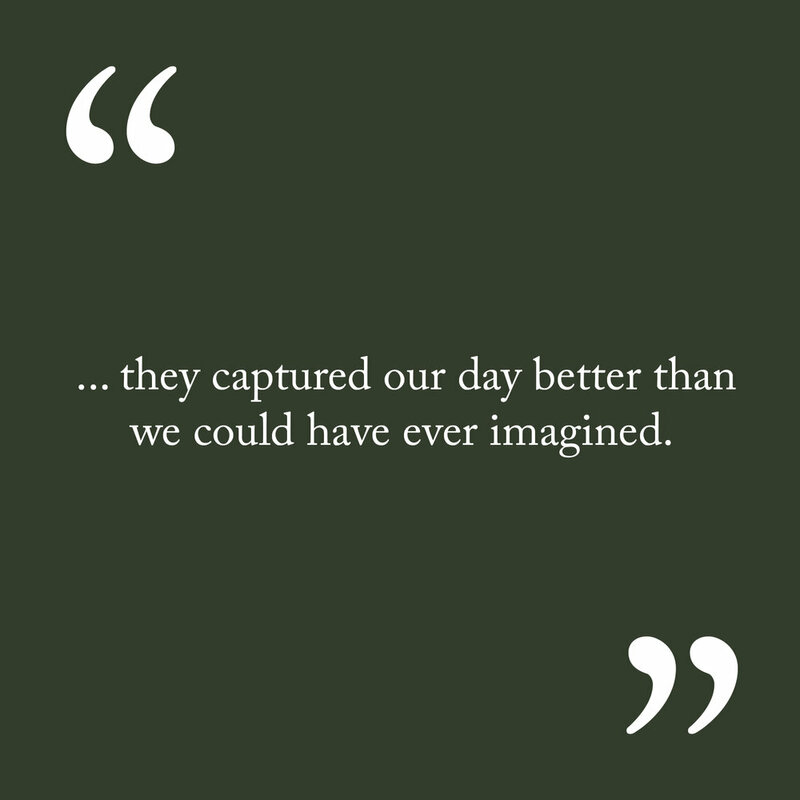 We were honored to be a part of their day, and loved capturing the many special moments shared between the two of them. Danita and Chris had a magical day celebrating their marriage at Red Corral Ranch, in Wimberley Texas. We loved getting to join this fun and energetic couple as we captured all the special moments shared between them. What a #KnightofDreams. Casey and Collin's special day took place amongst the beautiful wheat fields of eastern Washington. Family and friends traveled from all over to celebrate this great couple. We had so much fun getting to know them while capturing their beautiful far wedding. This wedding day had us on our feet. Traveling from Jersey to Manhattan, and back again, this wedding was filled with great venues and exceptional views. This couple and their wedding party really knew how to celebrate the day. This was truly a #HardyPardy. 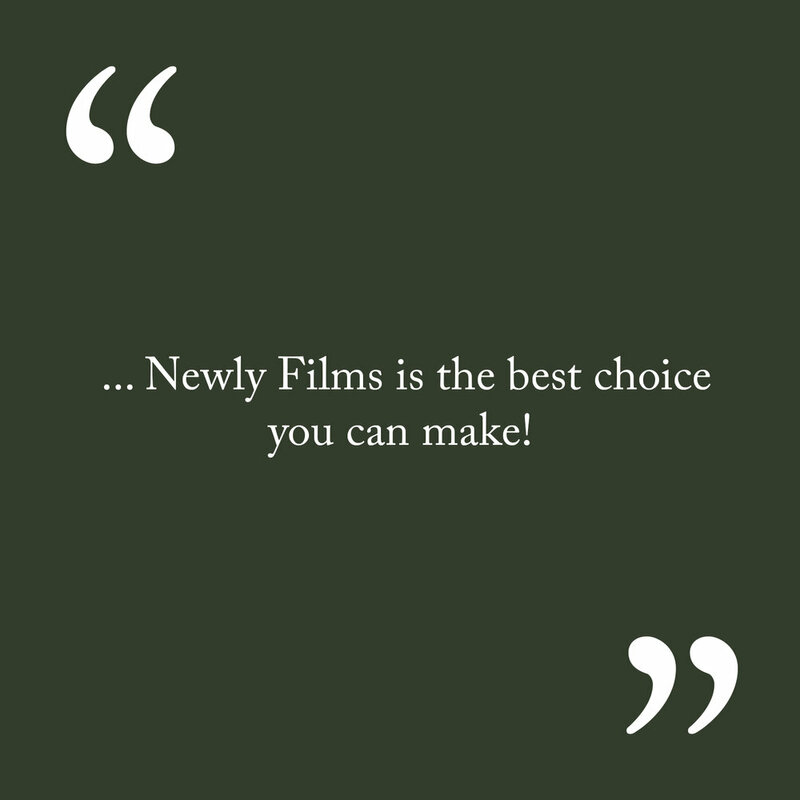 Close friend's of Newly, we loved getting to film this couple's big day. Thomas Family Farms was a perfect venue for the many family and friends that joined to celebrate this awesome couple. 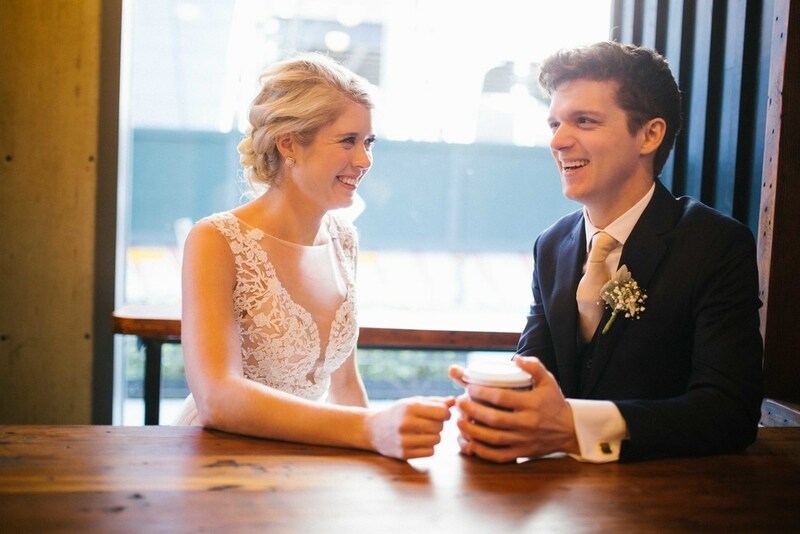 This New York couple brought Newly cross-country to film their special day. The gorgeous architecture of Central Presbyterian Church framed their ceremony while the New York skyline pained the scene for their reception. This couple had an energy filled bridal party which made the day exceptionally fun and exciting. Leticia and Andrey’s wedding day was full of adventure. With many beautiful places to see, from Lake Wilderness to Bellevue, WA this couple filled their day with great moments together. 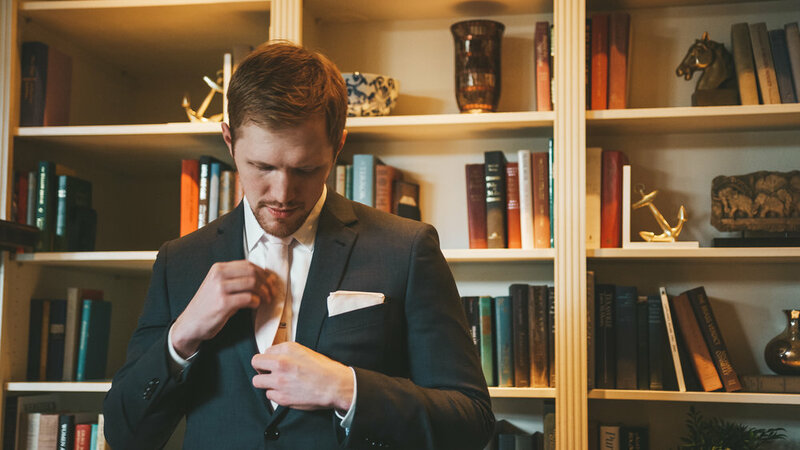 This Kentucky couple’s wedding is Newly Films' feature début. So it is exciting to say that this newly married couple’s first adventure was a move to our beautiful city of Seattle. This couple’s summer wedding at The Ashley Inn in Lancaster Kentucky was beautiful to shoot and lots of fun to be a part of.